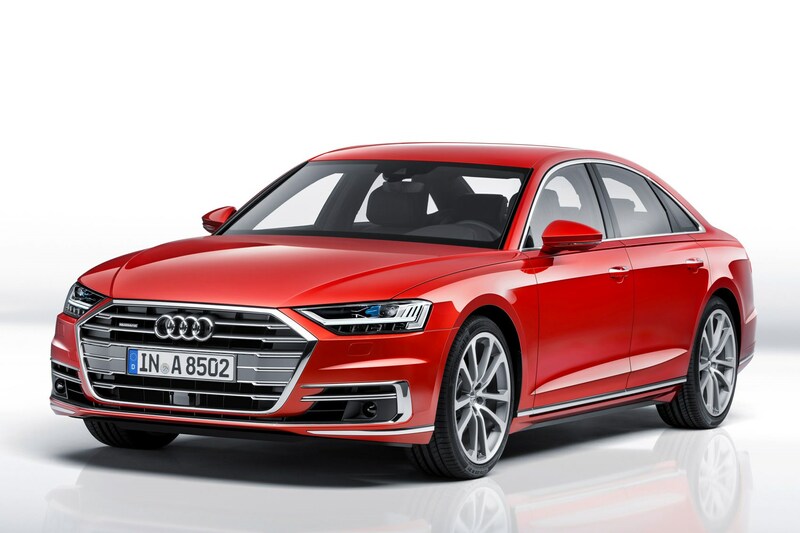 Audi A8 information: everything you need to know if you own it, are thinking of buying one or just want to find out more about Audi’s luxury saloon. 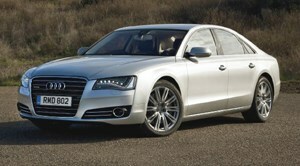 Click on the links below for all of CAR magazine’s news, reviews, videos, scoops and spy photos of the A8 car range. 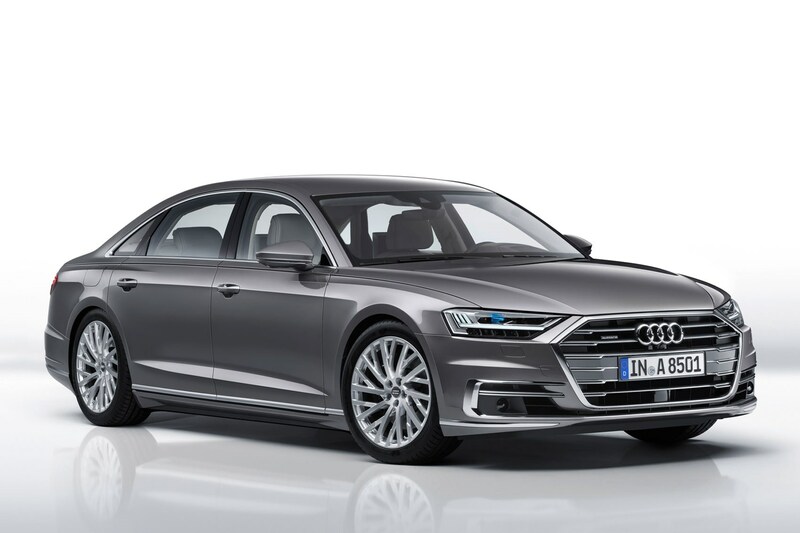 Cars like the Audi A8 are never going to be volume sellers but they offer a great crystal-ball-view into the kind of tech you can expect to find on your A4 company car in a couple of years’ time. 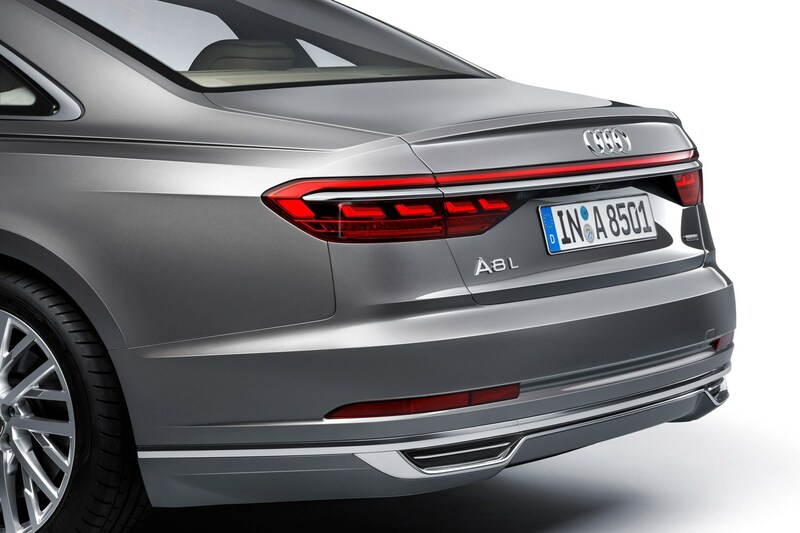 From this perspective the new A8 offers much to be excited about – from its interior full of touchscreens to the suite of advanced autonomous driving systems and computer controlled suspension. If this is where cars are headed, sign us up. This car is all about The Waft. Wafting to work in the morning, being chauffeured to a black-tie event, that kind of motoring. 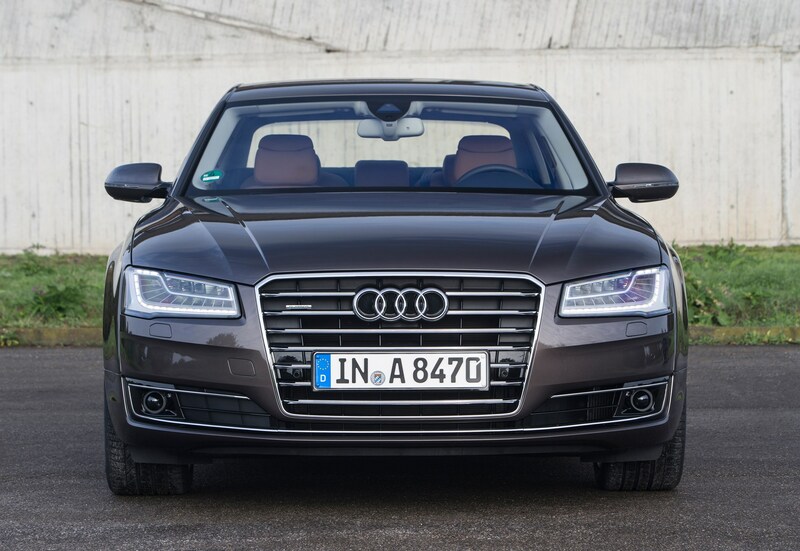 And at this, the A8 excels. 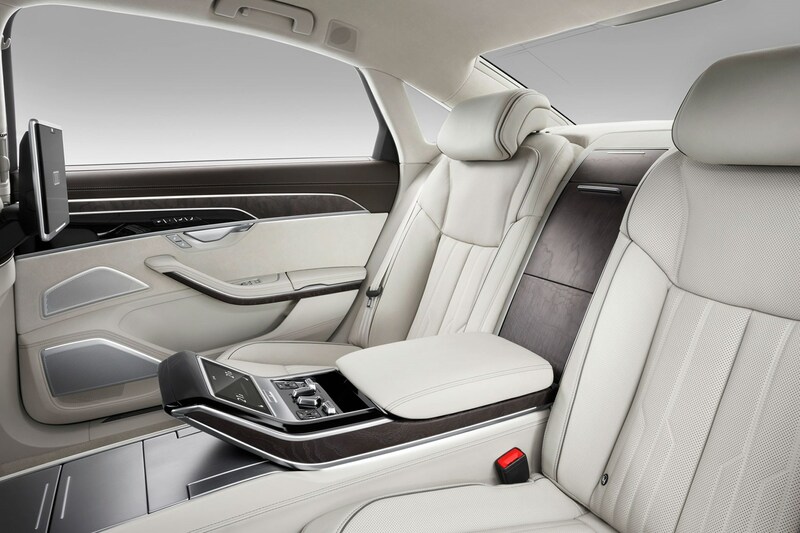 It's quiet, refined and seriously luxurious inside. 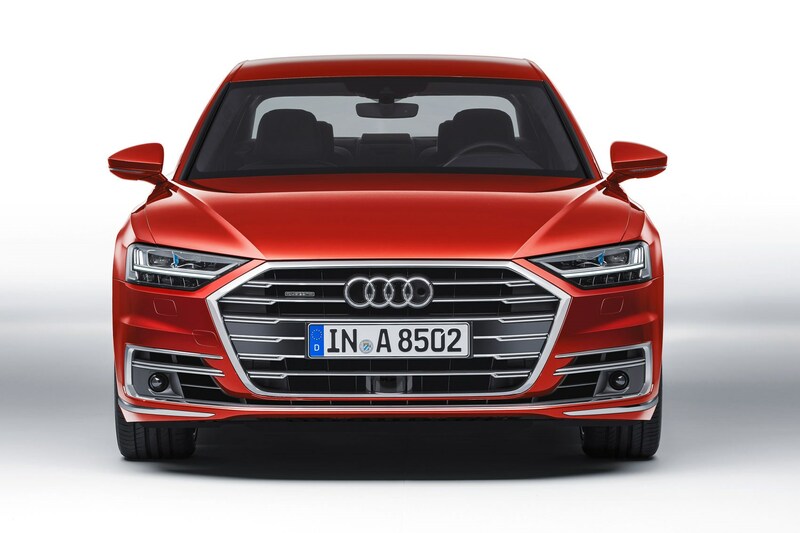 You won’t be surprised to hear that the Audi A8 is more satisfying to drive smoothly than vigorously. 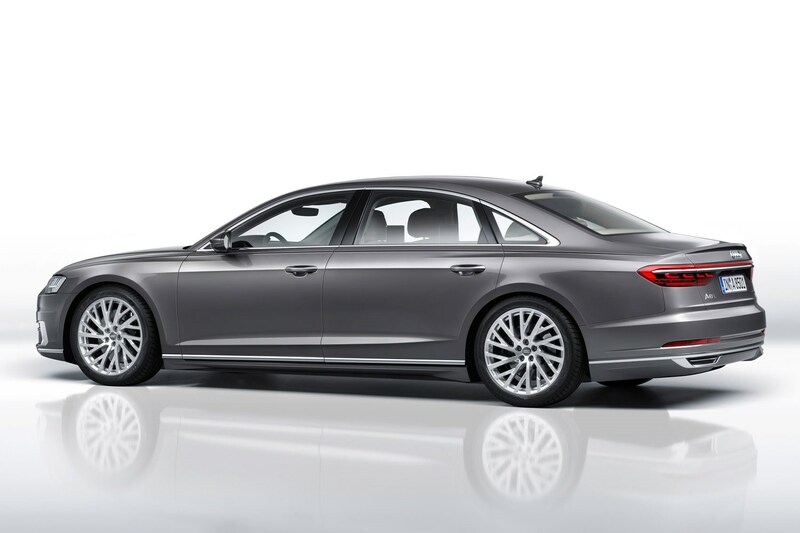 Body roll is kept in check by the clever suspension and there’s lots of grip from the Quattro all-wheel drive and vast tyres, but push too hard and understeer will follow as a reminder you’re driving an executive limo. It’s an extremely pleasant thing to float around in though, with a quiet cabin and sublime ride, and plenty of power in reserve whether you pick the petrol or the diesel. The 3.0-litre TFSI petrol offers lusty acceleration and a quieter cabin than the diesel. Both versions are pretty fabulous but at the risk of sounding reductive, the 3.0-litre TDI diesel is slower. Hugely impressive engineering, NASA-spec autonomous tech, supremely comfortable ride. No stupidly fast model (yet), probably has a higher IQ than you. How did Audi make the first car with Level 3 autonomy?